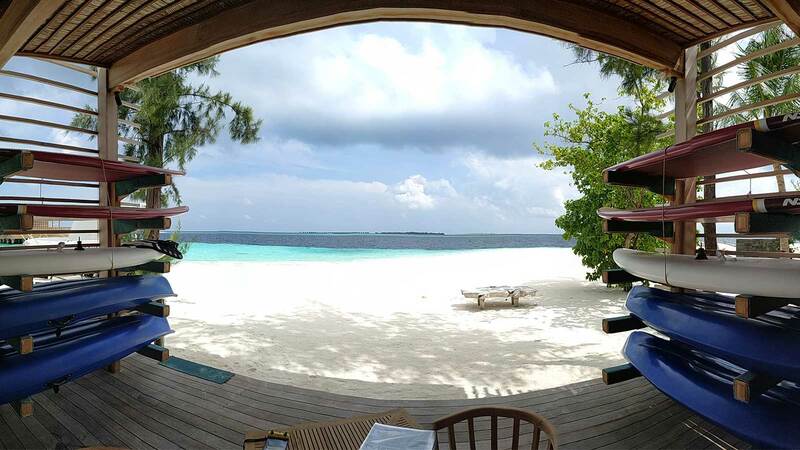 Kudadoo Maldives Private Island is situated minutes away from Hurawalhi, and forms part of the Hurawalhi experience. It is a small but luxurious resort that offers effortless adventures for travellers looking for the ultimate in luxury. Ocean Watersport has opened a small centre on the island, which is operated by our team on Hurawalhi. Activities include jet-ski rides, parasailing, flyboarding, kite-boarding and wakeboarding. Due to the nature of this resort, all activities are completely inclusive (find out more about Kudadoo’s Anything. Anytime. Anywhere. concept here) there are no extra charges for water sports. Our team is also arranging private excursions from the island, which include dolphin safaris, snorkel trips and more.